A live screening of RSC’s Measure for Measure, recorded at the Royal Shakespeare Theatre, Stratford-upon-Avon. The Box Office is situated in the main foyer of the theatre and is open Mon to Sat 10:00 - 17:00. On show days the box office remains open until 15 minutes after the last performance begins. On Sundays and Public Holidays we are closed unless there is a performance in which case we open 2 hours prior to the show and close 15 minutes after the last performance begins. The theatre cloakroom is located in the Stalls foyer; items can be stored in the cloakroom for £1. ATG Theatre Card members have free use of the cloakroom. 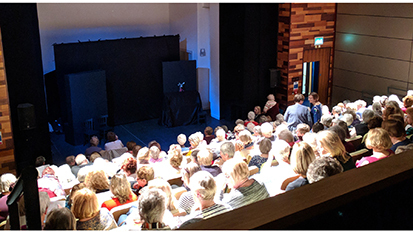 Aylesbury Waterside Theatre’s flexible Second Space hosts a programme of intimate productions and events throughout the year including a monthly Comedy Club, regular screenings, Bring Your Own Baby Comedy and small scale shows and live music gigs. The Second Space is easily accessible with a bar selling a range of light refreshments and facilities available within easy reach. 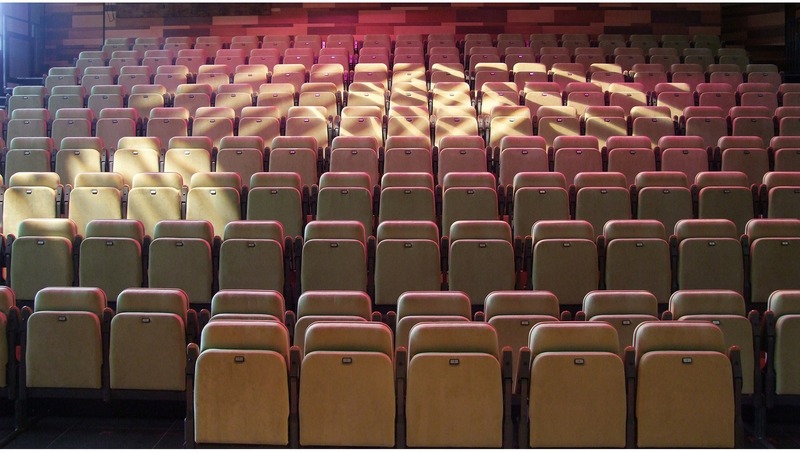 One of the venue’s hireable spaces, the Second Space is licensed for wedding ceremonies and ideal for accommodating conferences, exhibitions, dinners and private events.